So EXACTLY what is Fantastic Race Sydney? Fantastic Race Sydney is equal parts interactive clue-based adventure game, live-action mystery novel, intellectual obstacle course, and self-guided tour of Sydney which gives visitors and locals the chance to see the Harbour City like the style of reality TV show “The Amazing Race”. Now live your own FANTASTIC RACE in the heart of beautiful Sydney! Who Would want to do Fantastic Race Sydney? Couples who are Amazing Race TV Reality Program fans! A corporate manager looking for a way to build confidence, competitiveness and get the best out of your staff. A school teacher looking to encourage their students to communicate and use each other’s strengths. There is no group too big or small, with public races taking place on the weekends that allow for individual or small group bookings. 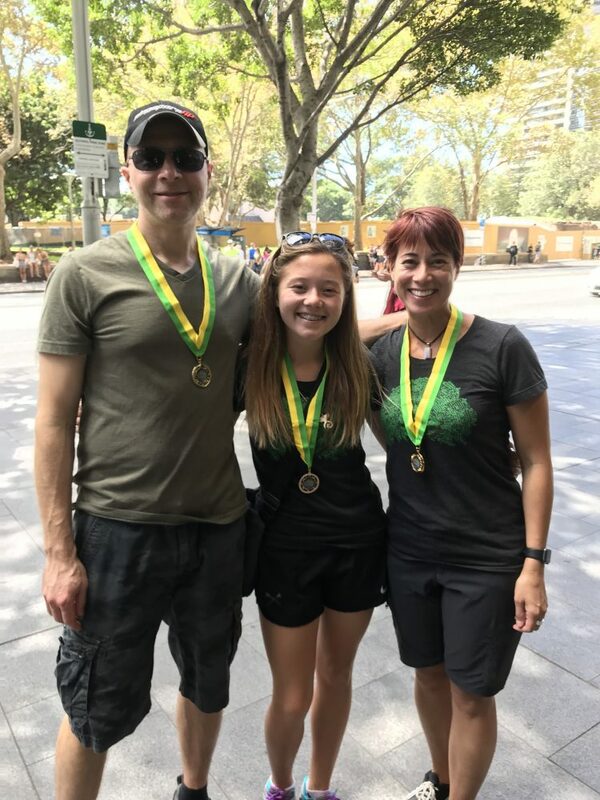 Sydney’s Fantastic Race is an exciting team building adventure that could turn into one of the greatest experiences of your life. 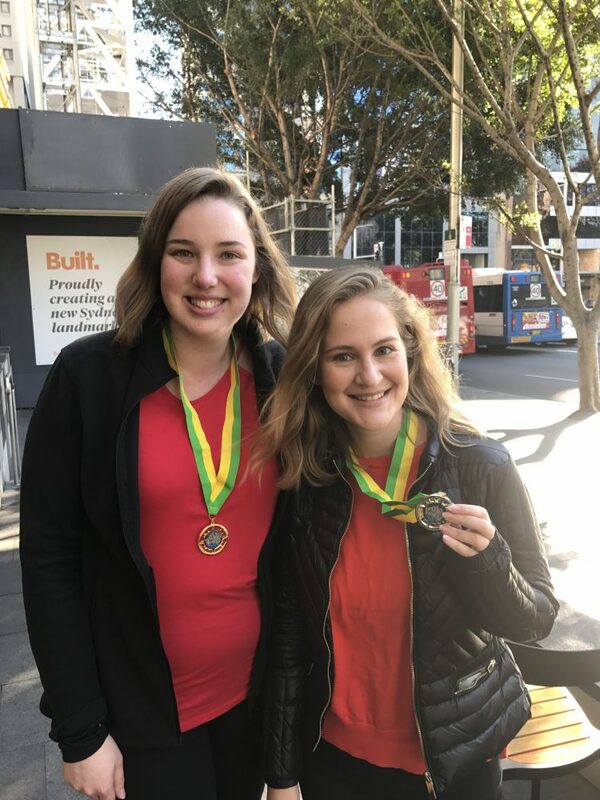 Book today and you’ll soon find yourself breathlessly running through the heart of Sydney, solving puzzles, making friends, and experiencing your own amazing race. Teams get their race folders and lanyards. Team Briefing. Teams get given Clue #1 to solve. Teams race out to find the next clues (10 in total). The last clue is the destination of the finish line. Teams arrive at a local restaurant for Food & Beverages and the award ceremony. If at any time you get lost or a little frustrated, you can contact our fantastic race host for a hint. But please note: hints subtract from your race-time and could knock you off the winner’s podium. All you’re required to bring is a water bottle, sunscreen, one smartphone with data (amongst your group) and sense of adventure. Wear comfortable clothes and shoes – you will be walking a bit! We’ll supply snacks, refreshments, a post-race award ceremony at a local restaurant, and whatever assistance you may need. Fun, energetic, challenging and most of all a great way to see Sydney in a whole new different perspective! 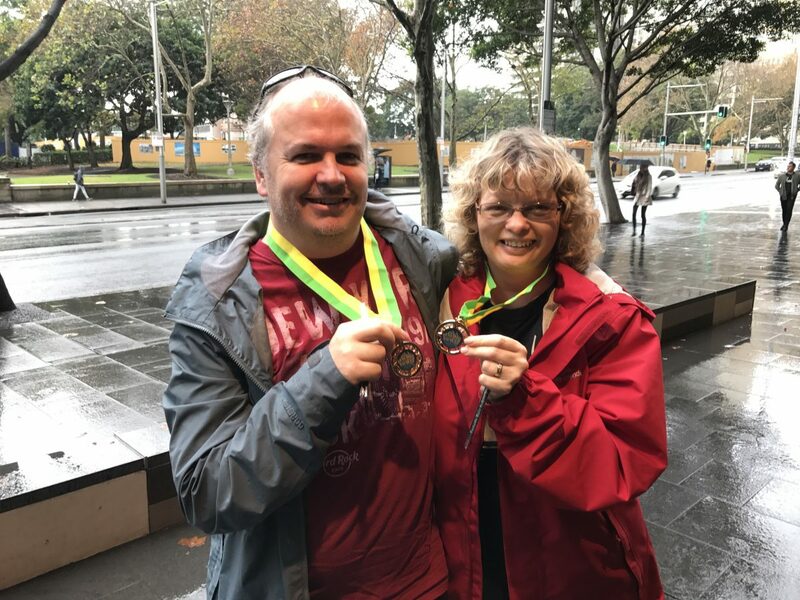 Over the course of several hours (your finish time depends on how smart, quick and resourceful you are), you’ll walk, run, and riddle your way across some of Sydney’s most beautiful landmarks. 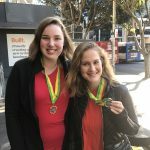 Your team will be given clues, puzzles to solve, routes to race through, and the opportunity to see hidden parts of Sydney you’d normally walk right past. But most of all you’ll grow as a team. Building bonds between your family, friends and workmates that will last a lifetime. However, Sydney’s Fantastic Race is not ALL about team building and live-or-die competitiveness. With public races held every Saturday and Sunday, we take bookings for as little as two people, so everyone can join in the fun. It’s a great, out-of-the-box way to see beautiful Sydney. And if you’re willing to step off the ‘beaten path’ we guarantee you’ll see landmarks and hidden spots in Sydney that most tourists will never experience. 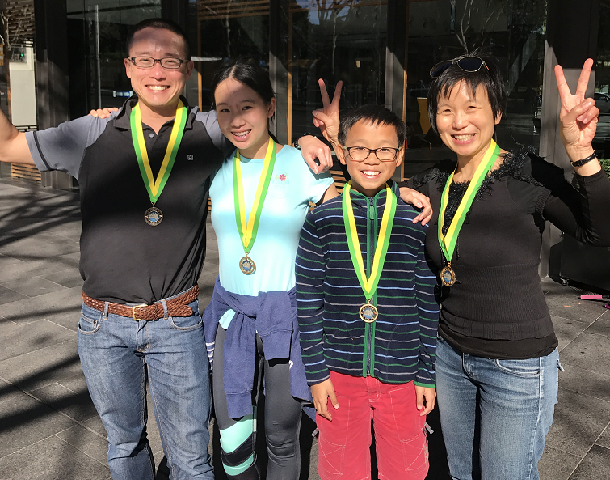 Sydney’s Fantastic Race costs just $80 per person to join and is perfect for all ages from 5 to 105. You don’t need to be in particularly good shape to race, as you can go at a pace you’re comfortable with, but you must be mobile. Therefore, the Fantastic race is not appropriate for push-chairs or wheelchairs. For my 30th birthday lots of my friends from interstate came to visit. 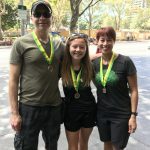 The Fantastic Race was a great way to see Sydney, and have fun at the same time. Even for me, having lived in Sydney for several years, I loved all the sightseeing along the way. Thanks for a great day! – Happy Birthday Girl (NSW)! Spots Are Limited - Book Today! After months of sold-out races, we’re now taking bookings again. So, if you’re ready to take the challenge of a life-time in the heart of beautiful Sydney, here’s what you need to do. Simply click or tap the ‘Book Now’ button below and follow the instructions. 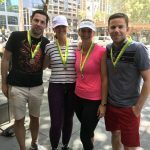 We look forward to seeing you in Sydney and helping you across that finish line! Are you looking for something new to do in Sydney? How do you fancy a run, or gentle jog or walk, around our beautiful city with a boat load of adventure thrown in for good measure? 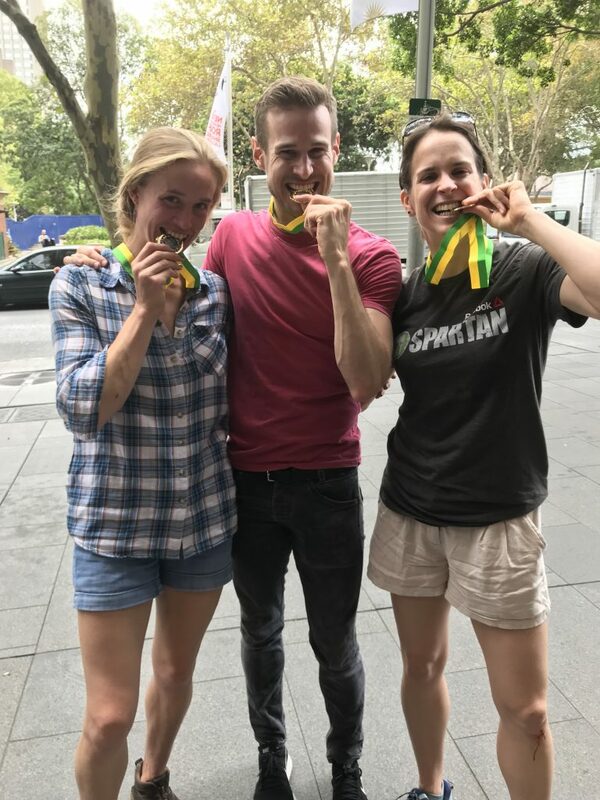 That’s exactly what you’ll get when you sign up for the most amazing race Sydney has available. 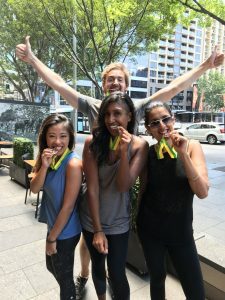 You’ll not only get to play out your own version of reality show The Amazing Race Sydney-wide, but you’ll have the chance to explore the city like you’ve never been able to before. 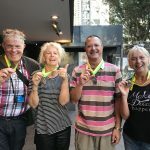 Our Sydney amazing race is like the Da Vinci Code, National Treasure and The Amazing Race all rolled into one and more. 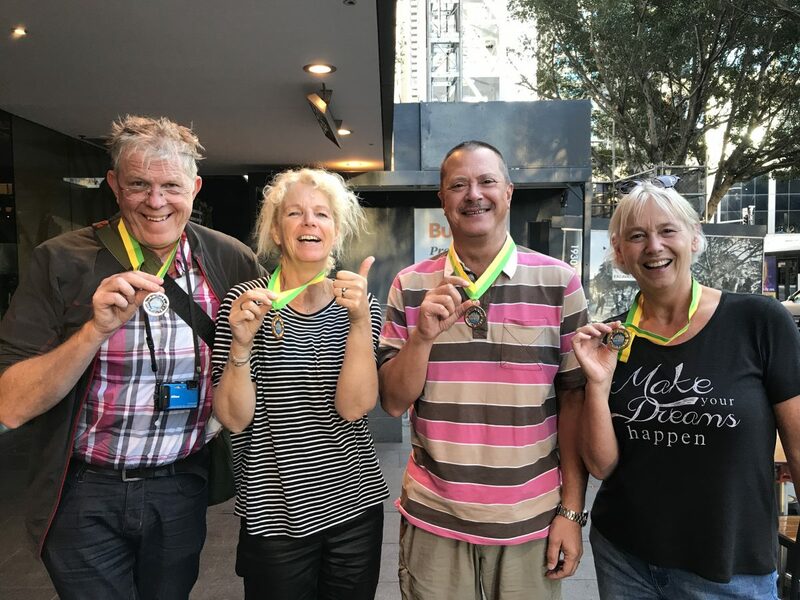 Imagine taking part in your own interactive scavenger hunt, while enjoying a self-guided tour of Sydney. Imagine immersing yourself in your own ‘who-dunnit’ mystery, solving clues while you use all your mental reserves to crack devious and sometimes incredibly tricky clues, beat the clock and reach the finish line in the fastest possible time. It’s addictive, it’s challenging, it’s totally absorbing, and it’s the most fun you’ll have in a pair of running shoes. Our course will take you on a journey around some of the most popular and some of the least known parts of The Harbour City. 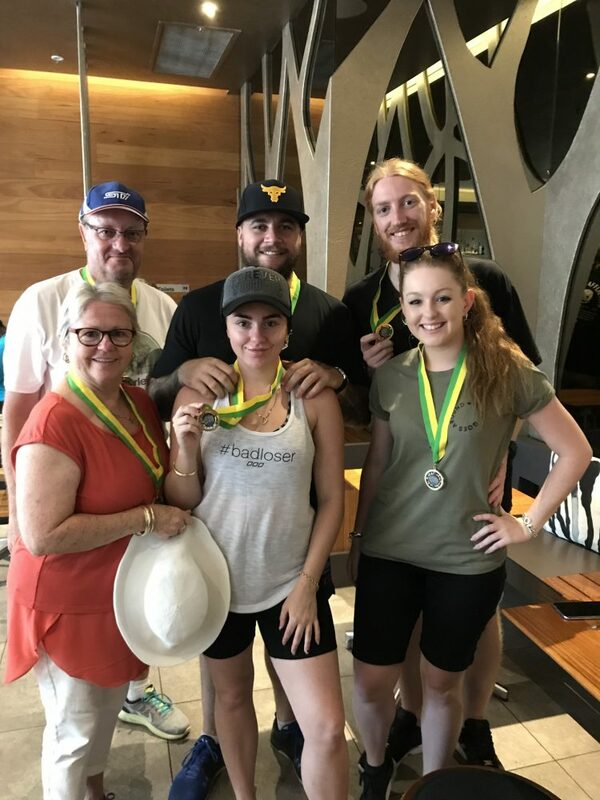 Once all the teams have made it to the finish, you’ll be rewarded with a presentation ceremony at a local restaurant, complete with nibbles and soft drinks or beer. Planning a team building exercise for your employees or work colleagues? 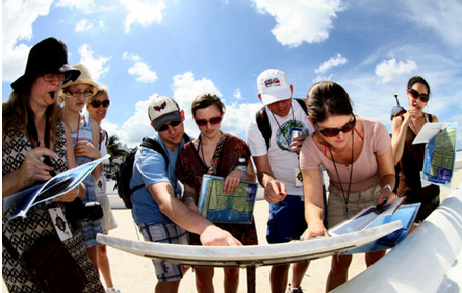 Our amazing race team building experience will take your out-of-work activities to another level. 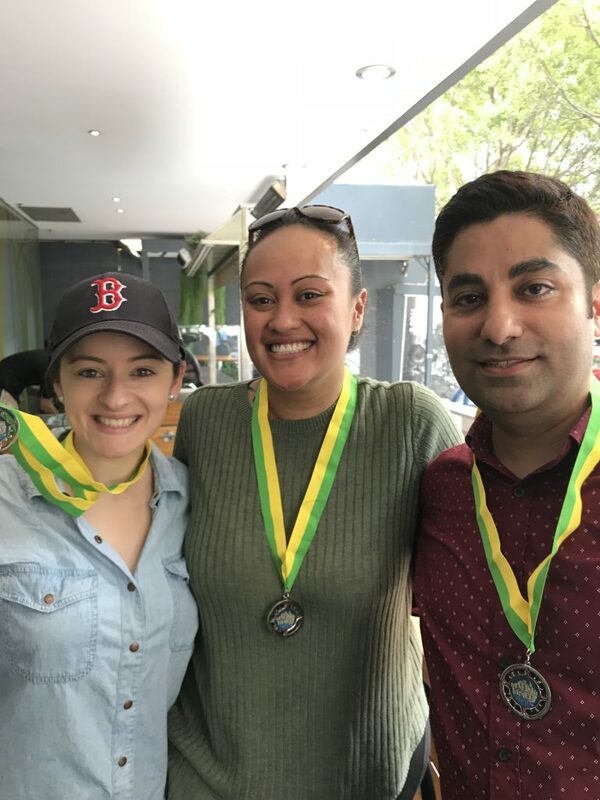 It’s the perfect way for you to find out which staff have the wits, the energy and the willingness to fully commit to the kind of amazing race ideas for team building that will really test their stamina, determination, mental agility and competitive spirit. 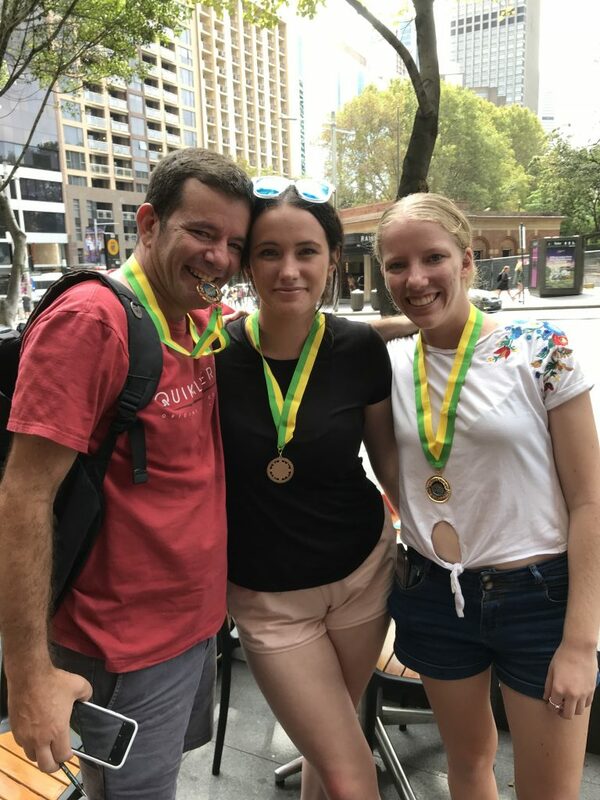 Pit your wits and skills and compete against each other or enter a team to compete against the rest of the field; but no matter which strategy you choose, you can be sure you’ll be taking part in the most amazing race team building Sydney has to offer. Of course, if you do manage to win the gold medal – all the better! If you think you know Sydney inside out, we’re here to issue you a challenge. 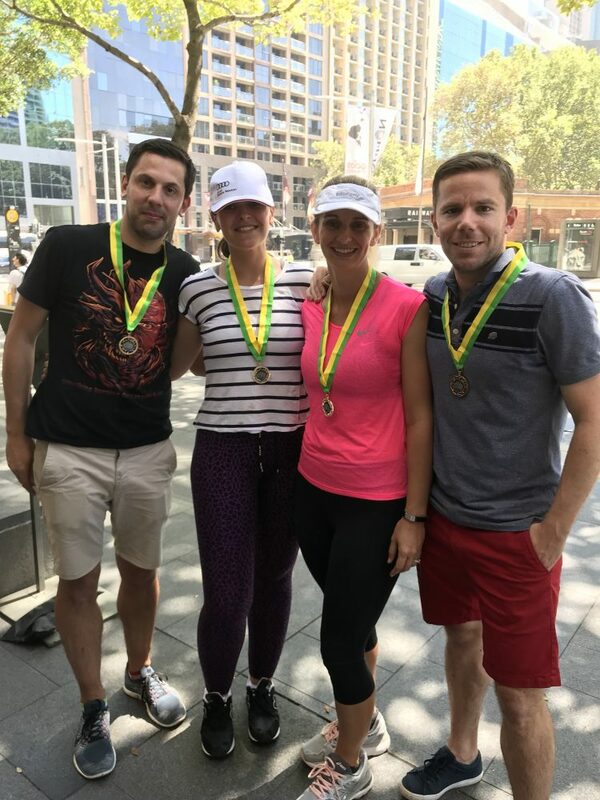 Sign up for Fantastic Race and just like in the reality TV show Amazing Race, Sydney will become a place to explore, navigate and investigate as you work your way around the course. 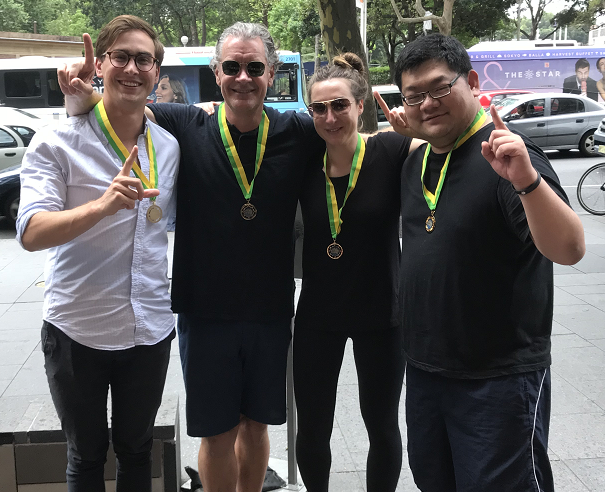 You don’t have to be fit, but you do have to be mobile, and you certainly have to have your wits about you in order to solve clues which, just like in the reality show Sydney Amazing Race, can be devilishly hard to crack. But don’t worry, we’ll never leave you floundering. 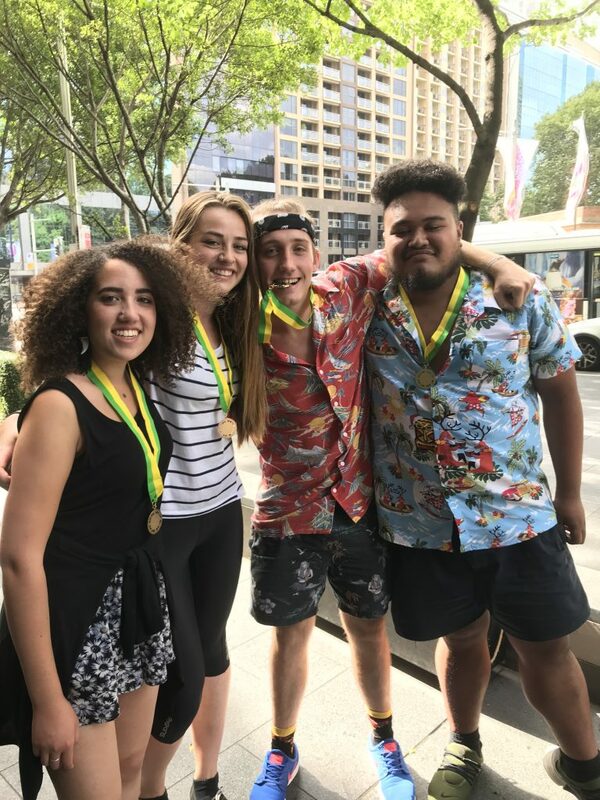 After all, the number one aim of devising such an activity is to give you an amazing Sydney experience by taking part in the amazing race Sydney locals and visitors love. 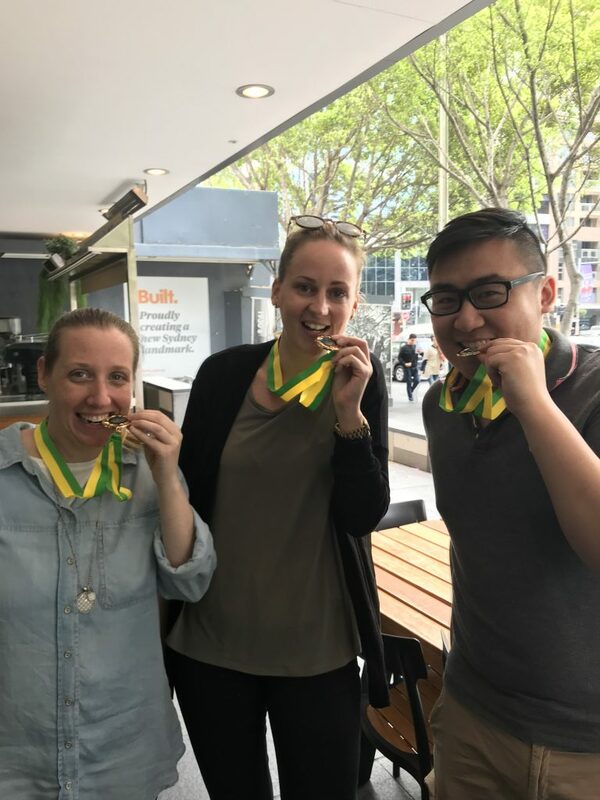 If you’re a corporate manager or business owner who’s looking for ways to develop your staff outside of your normal working environment, take a closer look at our amazing race ideas for team building in Sydney. 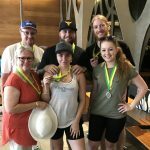 Unlike some other team building events, we offer amazing race challenges for team building that not only provide an opportunity for your staff to increase their confidence and bring out their competitive streak while working as a team, but an event that will enable them to explore Sydney and go places they may never have been before. 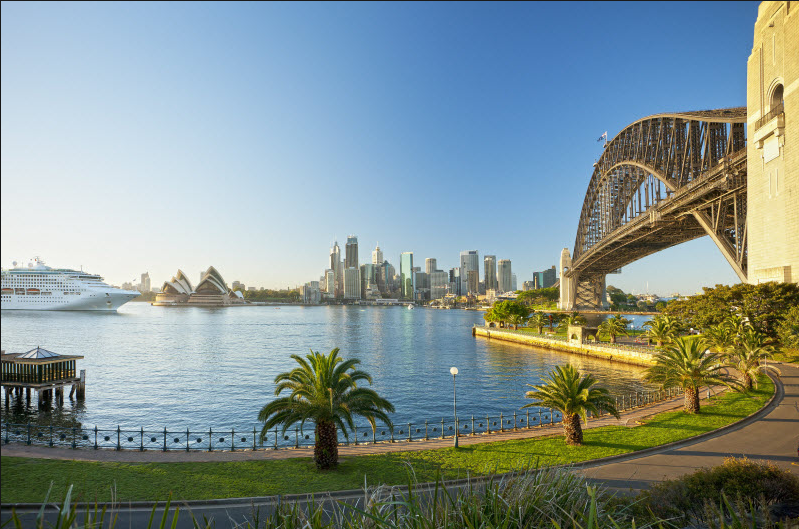 In fact, we almost guarantee that you’ll see a hidden side of the city that you wouldn’t normally see in your day-to-day life, together with some of Sydney’s most famous and iconic landmarks. Want to treat your staff to an amazing race team building day? If you’d love to treat your staff to an amazing race team building day, but your staff comprises of just you and one other, don’t worry. 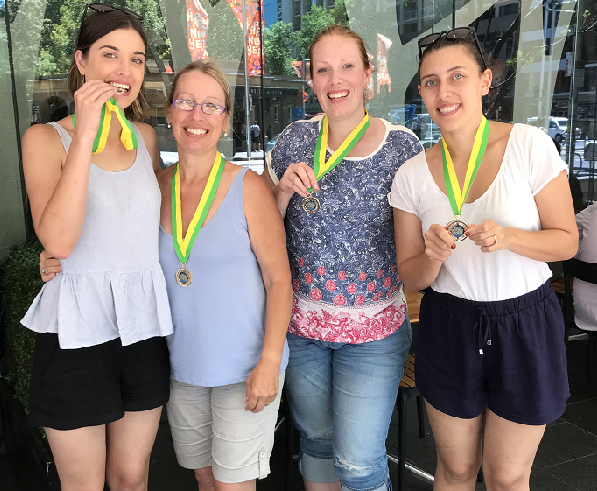 You can still take part in one of our public Sydney Fantastic Race days and enjoy all the thrills and spills of the competition either as an individual or as a small group. 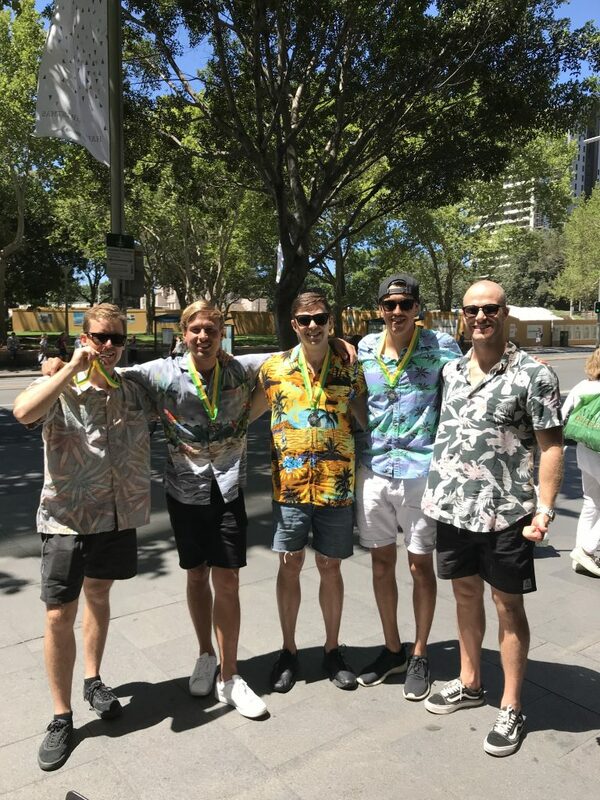 You’ll not only get to participate in one of Sydney’s greatest adventures, but we predict that you’ll make some new friends along the way, and you may even meet some new business associates too. It’s a great way to network, test your stamina and skills, and have fun at the same time. 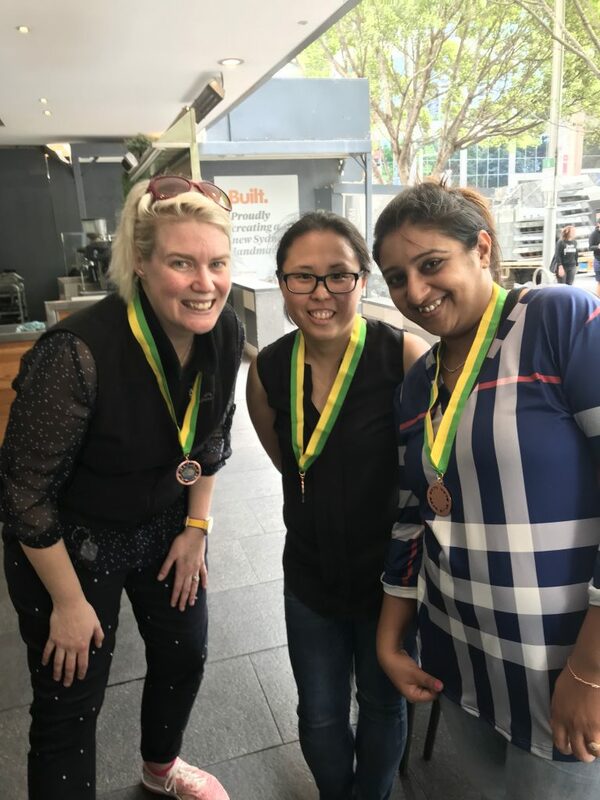 When you sign up for our amazing race team building Sydney businesses will get to enjoy a great day out for a price that’s not going to blow your corporate training budget. And you’ll get to meet lots of other like-minded people and share your experiences of your Fantastic Race. And who knows, you may enjoy the experience so much that it becomes a regular event for team building purposes? 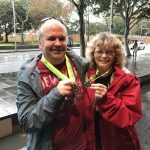 To book a place for Fantastic Race Sydney simply follow the instructions on our website, and get ready to enjoy an action packed bonding exercise like no other. 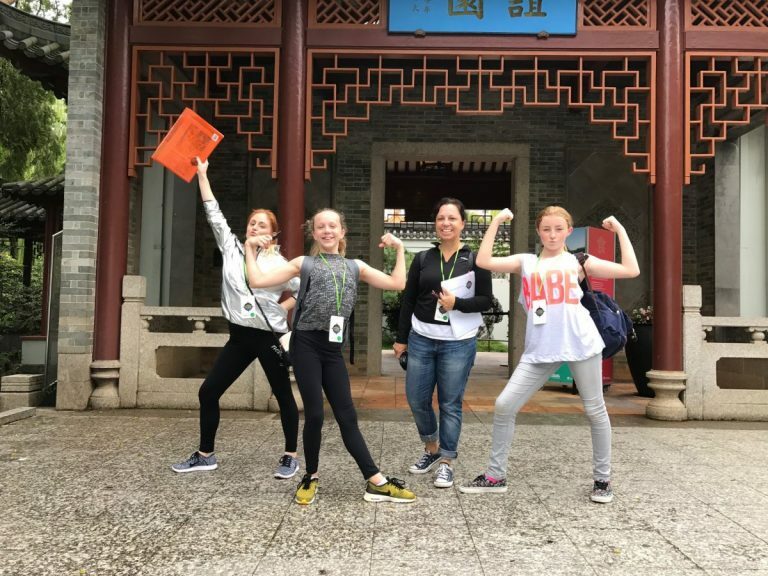 If you’d like to know more before you book, speak to mission control on 0477 50 88 41, drop an email to sydney@fantasticrace.com.au or complete our online contact form. Book Now and secure your spot in the next round of the Fantastic Race!